We will only contact you again to let you know whether you have been shortlisted for interview. We would be interested in hearing from you even if there are no suitable job vacancies for you at present. 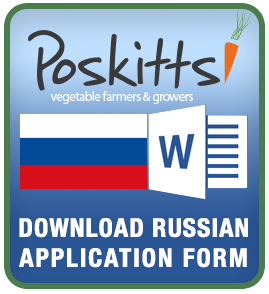 Please complete our application form, marking it speculative application. We will keep your details on file and refer to them over the following six-month period, however, unfortunately we will not be able to reply to each application received. 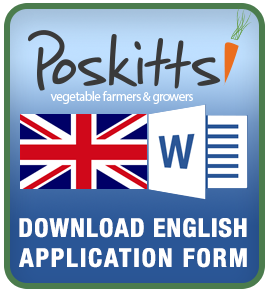 Poskitts are committed to ensuring equal opportunities, fairness of treatment, dignity, work-life balance and the elimination of all forms of discrimination in the workplace for all staff and job applicants. We are an equal opportunity employer and do not discriminate on the grounds of gender, marital status, civil partnership status, trans-gender status, sexual orientation, race, colour, nationality, ethnic origin, national origin, culture, religion, age, or disability.